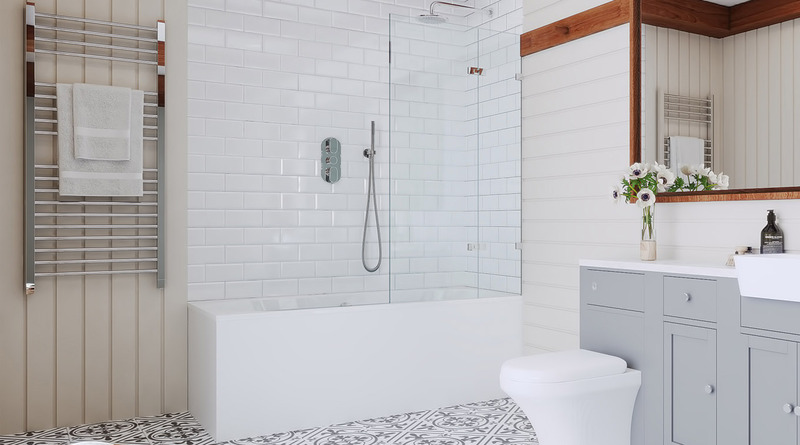 To ensure that this family bathroom maximises space – we have selected all items to compliment the challenges often found in this room in any home – with soft edges and a classic feel, this bathroom set will transfer any family bathroom into a wonderful space;. 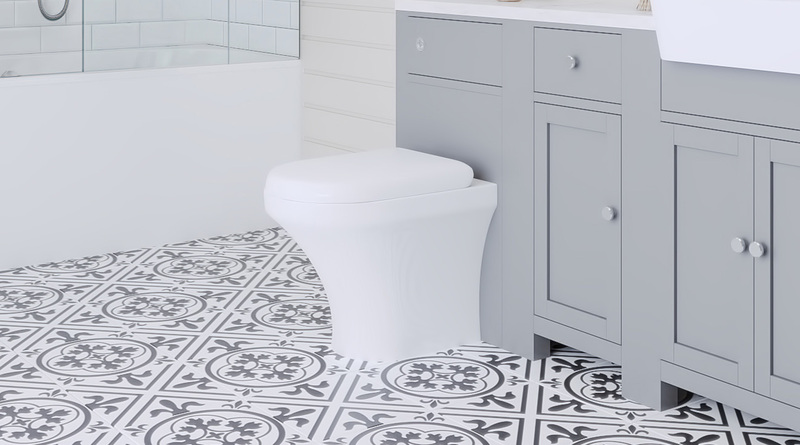 1x Closed Coupled Toilet complimented by a Soft Close seat the toilet is designed to be easy to clean with a style that fits gracefully to the floor line . 1x Fitted Furniture set in Matt Grey that is 1500mm in length with Tongue and Groove sides and a white gloss, easy to clean work top, with below which includes 3 individual components to create a design that suites the Wimbledon Bathroom range and ensures your practical needs for an Ensuite are meet. The doors are shaker style with antique chrome finished knobs, traditional style exposed hinges and magnetic catches,. 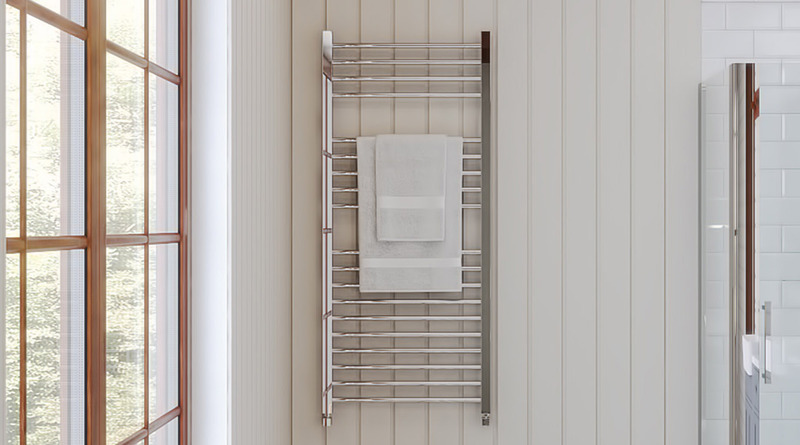 1700mm x 700mm no tap hole steel bath, slimline free flow bath filler, two-panel folding bathscreen, triple shower valve, shower arm and shower head, riser rail kit and handset. 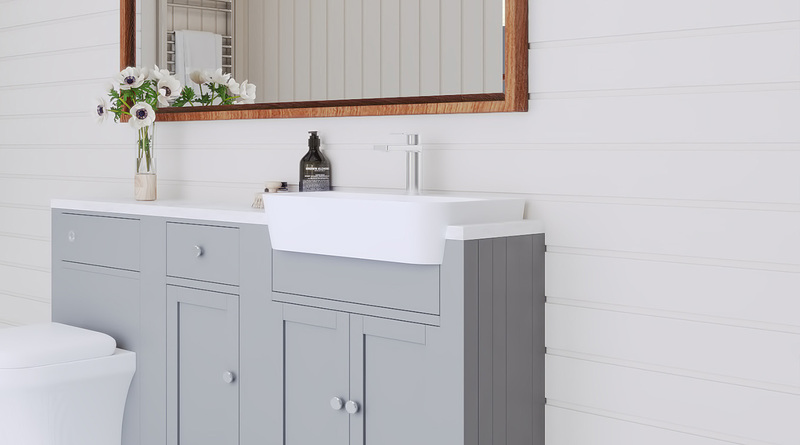 1500mm set of furniture including one 500mm WC unit, one 600mm vanity unit including semi recessed basin, one 400mm base unit one 1500mm white worktop, one mono basin mixer and basin waste. BTW pan and concealed dual flush cistern, soft close seat.